Lake County Intermediate School held its annual Spelling Bee on Friday, February 3rd. The audience was completely engrossed in the action. it is amazing how silent 300 students can be! The competition was fierce, but the winner of the LCIS Spelling Bee 2017 is……Cody Hall from 6th grade! Cody spelled the word “gnarled” to win the Bee. Good luck, Cody, at the State Spelling Bee in March! 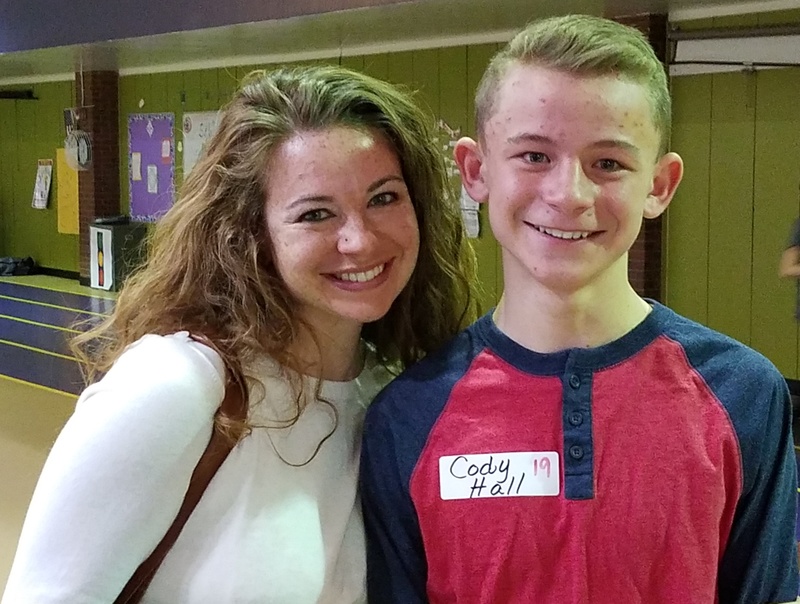 Amy Hall and her son Cody after the LCIS Spelling Bee.